We are open to the public test demo of PRE. This is just simple test demo, so errors may occur. 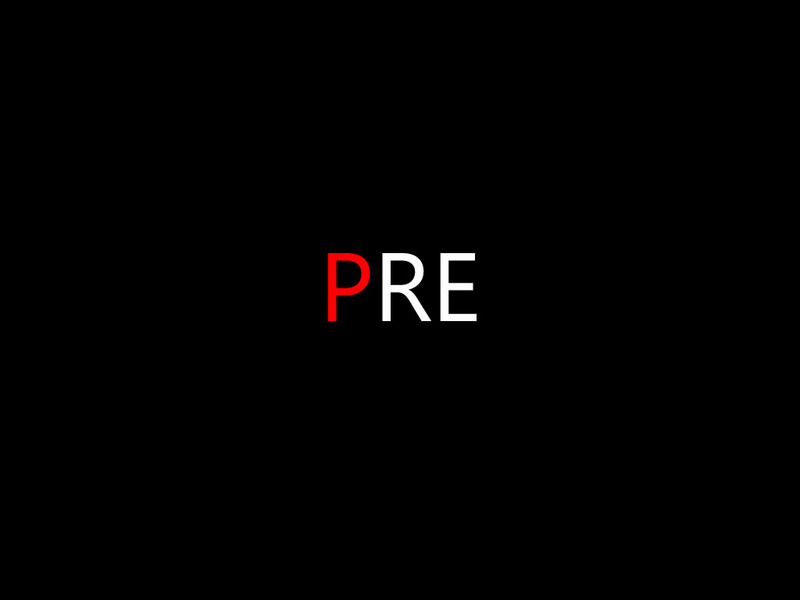 We are open to the public test demo of PRE.This is just simple test demo, so errors may occur.Now, this test mode require Half-Life 2: Episode 2.PRE has been completed at a later time, you can play just have the 'source base2007'.Player will play chapter 4 'Ice PRE' . chapter 9 end game-no Please acknowledge mode can make is not good because I have a gift for the first time.Capacity is 1.3GB, I will inform you that you have high-quality models and textures from in my own. Thank you.